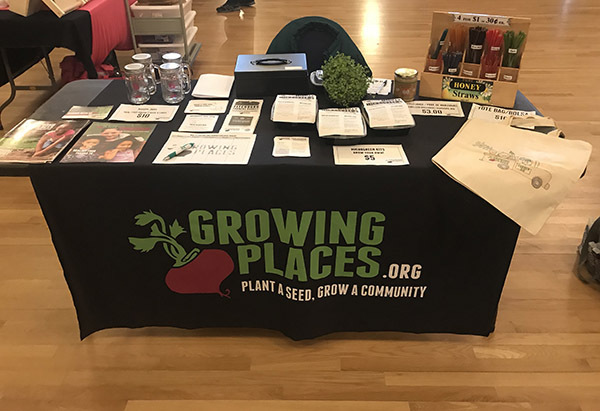 This year, I am serving as the Regional Collaboration Coordinator at Growing Places, a small nonprofit working to increase acc ess to healthy food in North Central Massachusetts. In this region, 1 out of every 3 people is food insecure, meaning they do not have reliable access to a sufficient quantity of affordable, nutritious food. 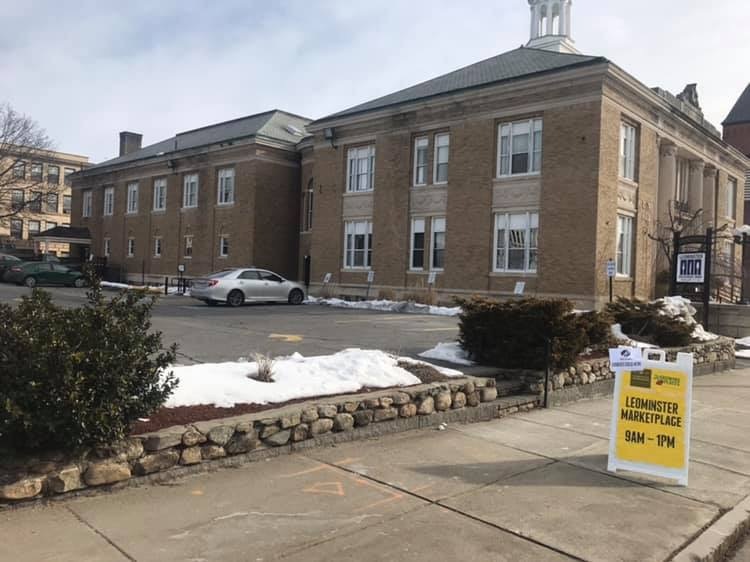 In working to address this issue, at Growing Places, we focus on the five most undeserved communities in our region: Clinton, Fitchburg, Gardner, Leominster and Winchendon. In these communities we have a variety of programs, including farmers markets, youth education and community gardens. During my service year so far, I have been most involved with our farmers markets in Fitchburg and Leominster. Attending these markets has helped me build connections in our communities and given me a lot to think about in terms of how our food systems operate. For many individuals in Massachusetts, thanks to the Healthy Incentives Program (HIP) that gives SNAP customers $1 for each dollar they spend on fresh, local produce up to a monthly limit, farmers markets are important food access points. HIP has drastically increased our SNAP market sales. In 2016, before HIP was implemented, Growing Places started managing the Fitchburg Farmers Market and recorded $392 in SNAP sales. In 2017, after HIP was implemented, there was over $6,000 in SNAP sales at the market, which increased again in 2018 to over $9,500. These numbers show that HIP has been a very effective program in making fresh, local food more accessible in our region, but there is still a lot of outreach and promotion that needs to be done encouraging everyone to buy local. This winter, I have represented Growing Places at the majority of our Fitchburg and Leominster markets and dealt with promoting them. Despite free advertising tools like Facebook that help me spread the word, actually getting someone, or a family, to show up at the market on a specific day, during a brief window of time, is quite a task. First of all, I’m trying to challenge a general assumption that there is no produce available during the Massachusetts winter. While many farmers chose to take the winter off, there are some who employ a few simple technologies to continue growing despite the cold and snow. Second, I’m dealing with this issue of convenience, if someone is already shopping at a supermarket or box store for some of their weekly needs, it’s so easy to just grab produce at the same time and avoid making another trip to the farmers market. 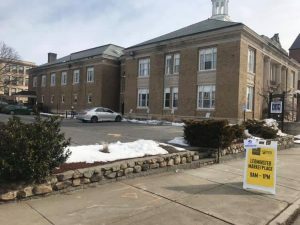 Third, transportation is also an issue for many residents in North Central Mass, meaning that people who may want to come to the market simply can’t because they have no way to get there. While I have spent many Saturdays sitting at markets with very low attendance feeling frustrated, I have to remind myself that these are important events for the people who are able to attend. Additionally, farmers markets are only part of the solution to food insecurity in this region and implementing more solutions takes time. Looking ahead to the last couple months of my service year, my goal is to continue working with Growing Places’ partners to envision system changes and action steps towards making food more accessible for everyone living in this region. Want to learn more about our current members? Click here!